Sandor Clegane might have an entirely different gig right now on Game of Thrones, but for us, he was at his best when he was still The Hound. You know, getting pissed at King Joffrey, getting real hungry for chicken, and going on that famous Westeros road trip with Arya Stark. And that armor! Even though he ditched it awhile back, we haven't seen anything quite like it in the Seven Kingdoms. So, if you're with us on that, then we're sure you've thought long and hard about Game of Thrones costumes, and we're sure The Hound is at the top of your list. 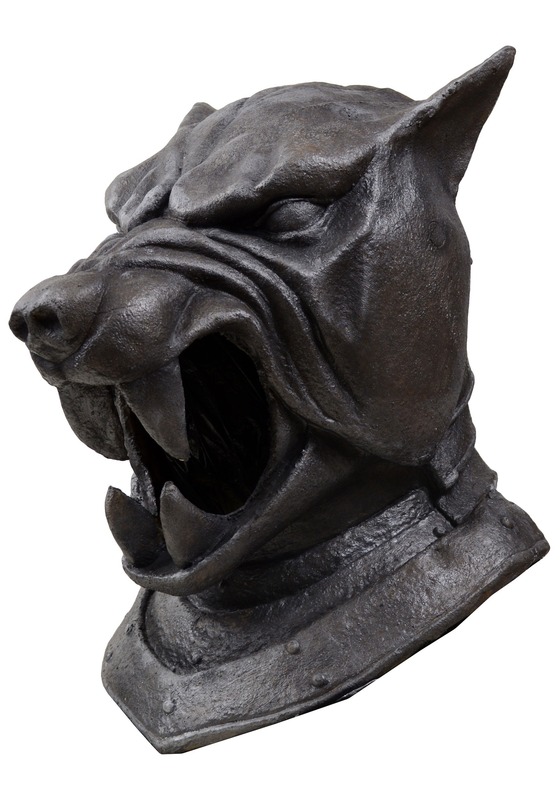 So, make sure your costume is complete with this signature Hound mask. 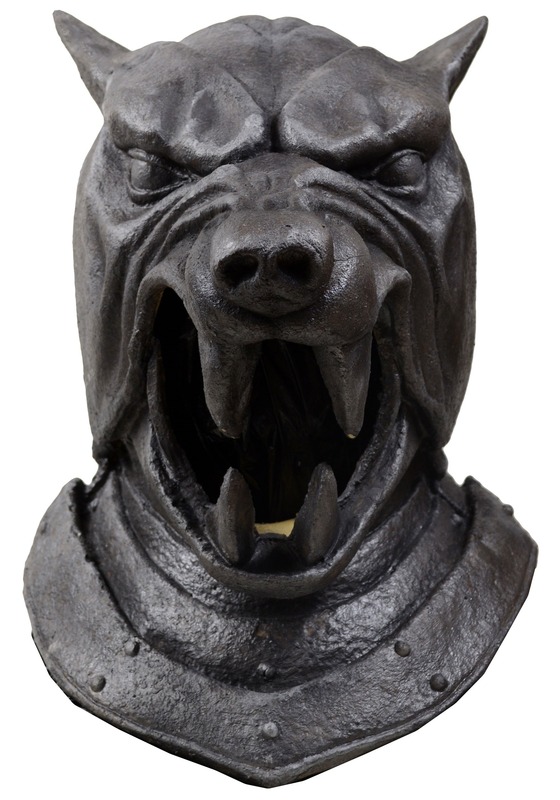 HBO officially licensed, this mask will transform you into the fearsome bodyguard of Joffrey back as he appeared at the start of the series. Chicken legs sold separately!